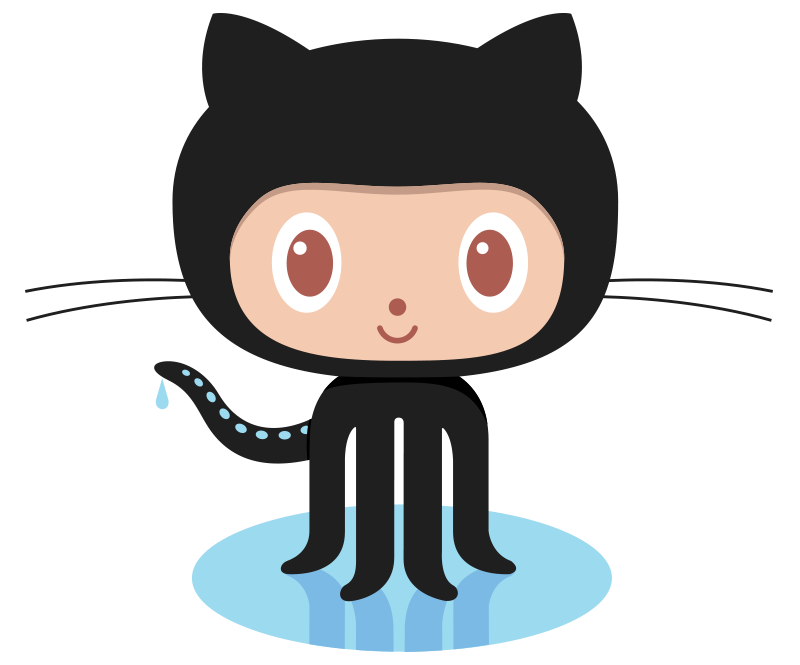 GitHub is a code hosting platform that allows you and others to work together on projects from different locations. This service can also be divided into two sections: Git and Hub. Git is a tool that lets code developers keep track of revisions to their work. Hub refers to the code writing community as a whole that utilizes GitHub. What Are the Benefits of Using GitHub? Where Can I Get More Information on GitHub? For more information about GitHub or Hocking College’s Computer Science program, contact Program Manager, Tasha Penwell, by email at penwellt31810@hocking.edu or by phone at (740) 753-7181.